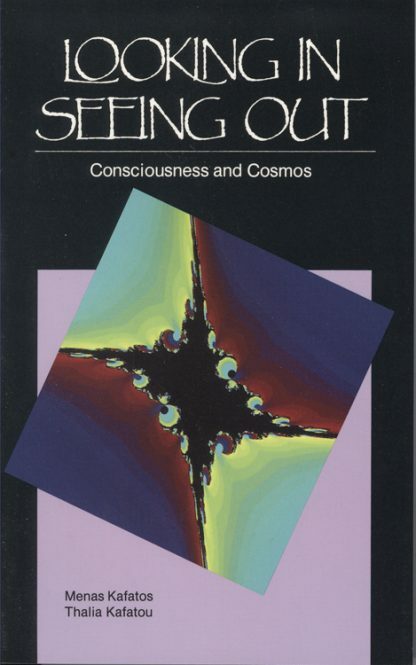 Most books on science and mysticism attempt to link modern physics to philosophic views of consciousness. This book explores the two as parallel processes-one outer, one inner. Our outward search is for objective reality- "out there" in the world. But what we experience as outer is linked to what we can know in ourselves subjectively. The inward search is for that level of consciousness that underlies all subjective experience, spoken of by the mystics. Like other recent others, Drs. Kafatos and Karatou find parallels between Eastern thought and recent scientific developments in quantum theory and cosmology. But they go farther and hold that the realms of consciousness and the objective world are complementary aspect of the same reality. Their approach is fresh and unique and shows how we are involved in the cosmic process.